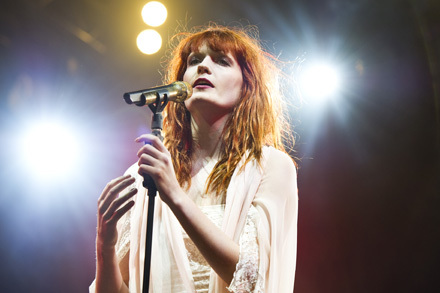 Dr Who actor Matt Smith has said he would like to see Florence & The Machine make a cameo appearance on the show. 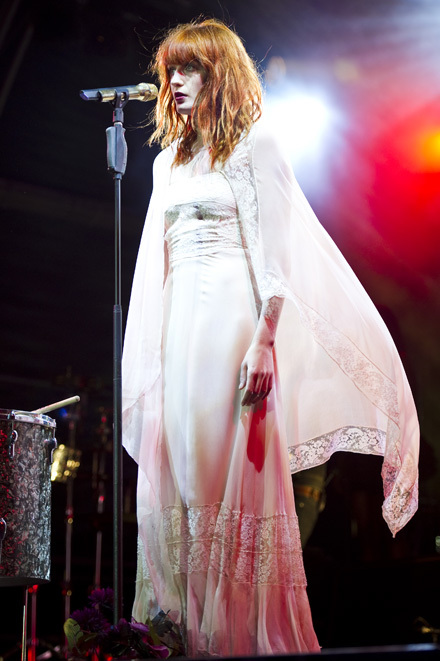 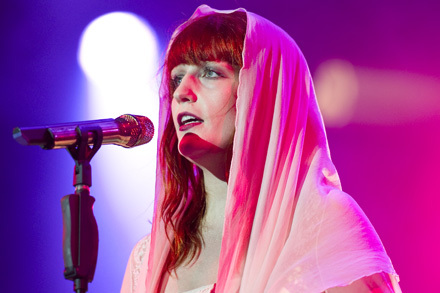 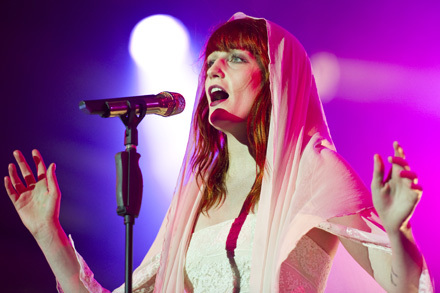 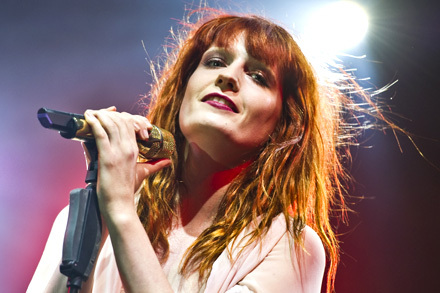 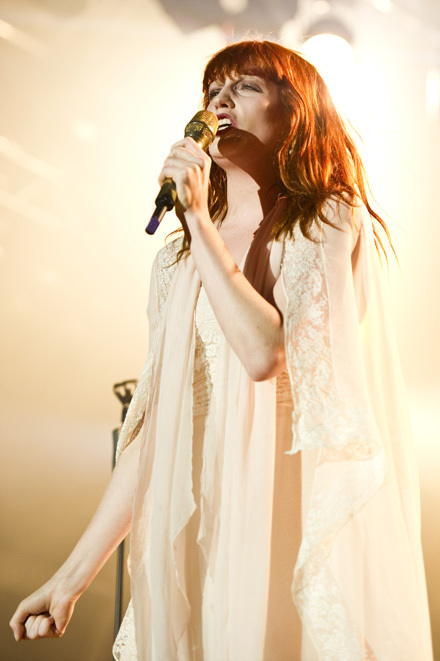 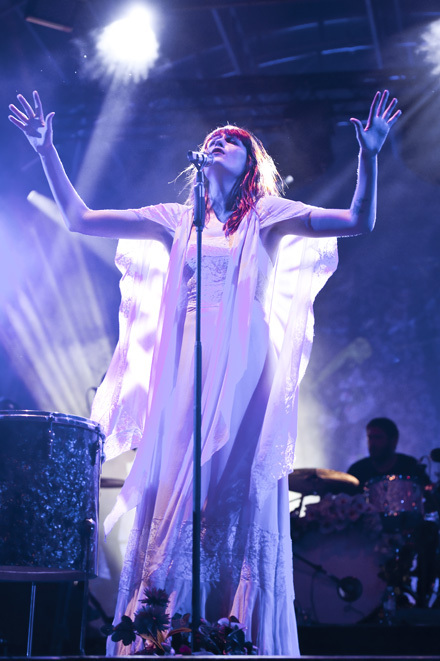 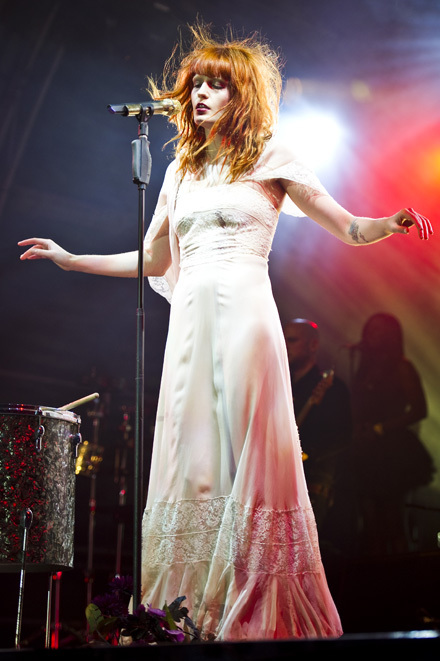 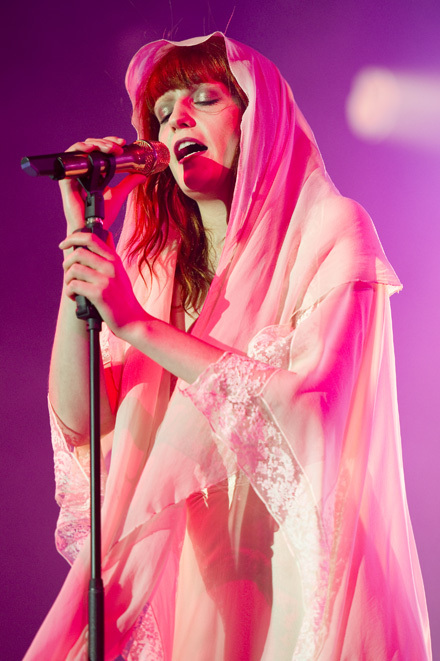 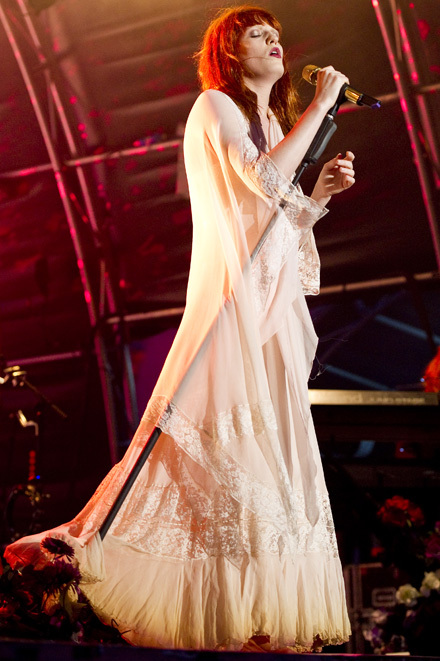 Smith said the singer, whose real name is Florence Welch, was top of a list of people he would like to star alongside. 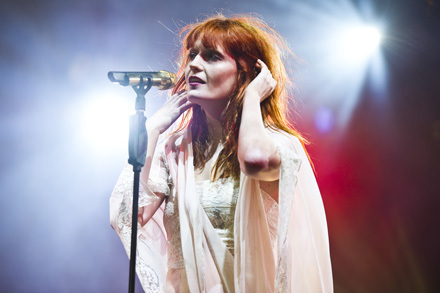 "Florence from Florence And The Machine - I'd quite like her to do one,” he told the Press Association. 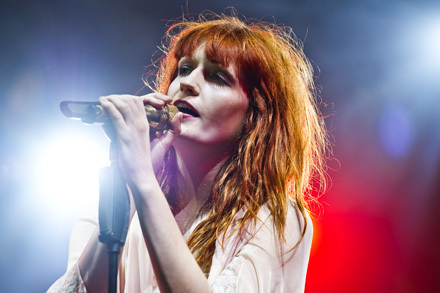 Smith also said it would be “cool” if former footballer Eric Cantona could appear on the programme. 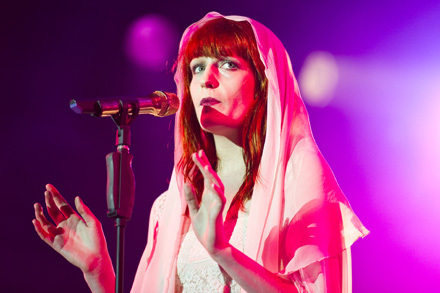 Kylie Minogue and The Streets’ Mike Skinner have both made special appearances on Dr Who in the past.